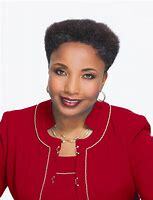 recognized conservative political commentator Carol Swain announced on Monday that she is a candidate for Mayor of Nashville in the special election to fill the position vacated by former Mayor Megan Barry. She secured the necessary petition to become a candidate this morning, obtained more than the 25 signatures required to become an official candidate, and filed the petition this afternoon, which will qualify her to appear on the special election ballot. The date for the special election is currently scheduled for August 2, but pending court cases could result in that date being moved to sometime in May. “The reason I’m running is that Nashville needs a choice between two different visions for the city. I believe the city is headed in the wrong direction, like many large cities headed by Democratic mayors,” Swain said. “This whole thing is about fixing potholes instead of building giant edifices while the city as a whole is not thriving. I’m concerned about the fact that if the transit plan passes, it’s not going to solve our problems and it will give Nashville the highest taxes in the country,” she noted. “I am delighted that Troy Brewer, an experienced and well respected C.P.A. 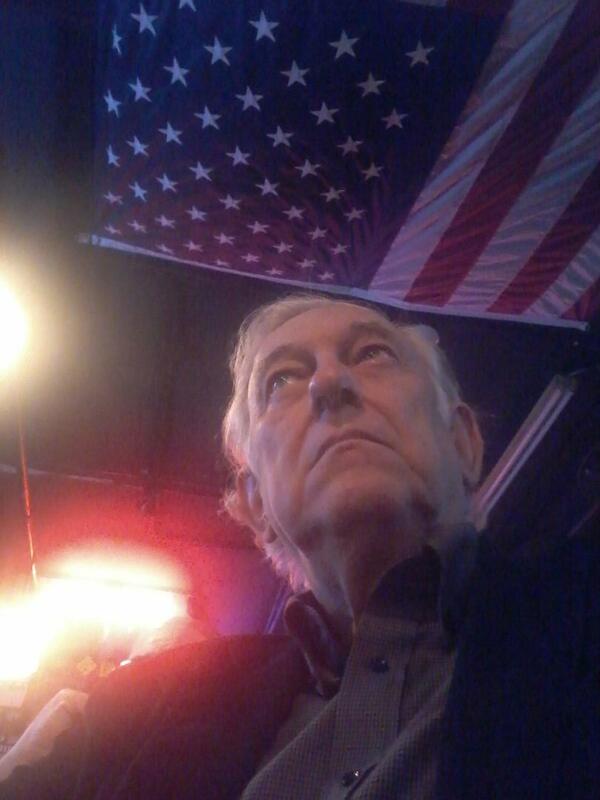 who specializes in campaign finance and reporting, has agreed to serve as treasurer of my campaign,” Swain added.